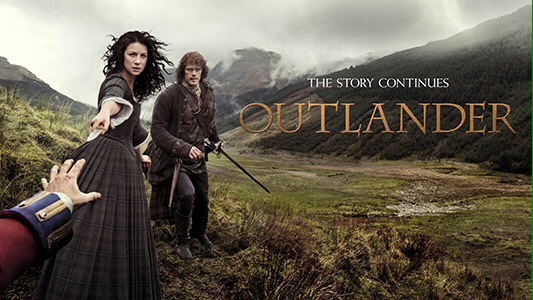 So over the past month I’ve been recording voiceover for the new series of Outlander. Which has been loads of fun voicing various characters. And I’ve also been in a muddy field playing a small role in a new film with Sigma Films and Netflix about Robert the Bruce. Having played more theatre roles than film roles the experience of both projects has been fascinating. Hopefully they both lead to more film work! 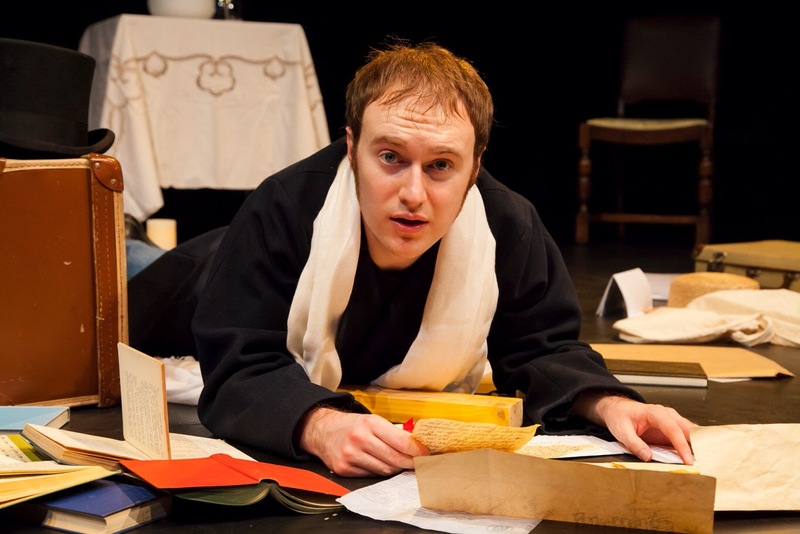 Duncan Kidd’s new adaptation transforms Shakespeare’s classic into an interactive comedy. As a theatre company attempts to stage Coriolanus their own struggles mirror the story of Shakespeare’s play. An exhilarating, thought provoking and funny play about love, loyalty and finding one’s place in society. I’ll be playing Menenius for the play’s run at Teatro Stabile in Genova, 28-30 March. 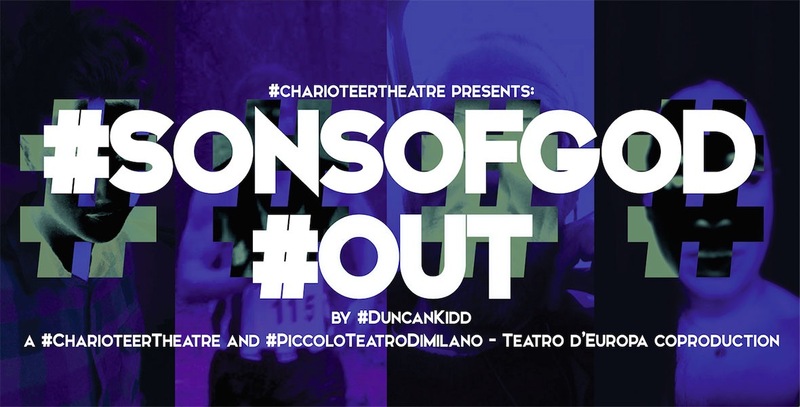 After the play’s run I’ll be back in Milan and Switzerland, teaching and directing with some of the schools and youth theatres I regularly work with. I’m really looking forward to working with Charioteer and to be back working in Italy. You can find more information and can book tickets for the play here. Posted on September 21, 2016 | Comments Off on The Italian Job! 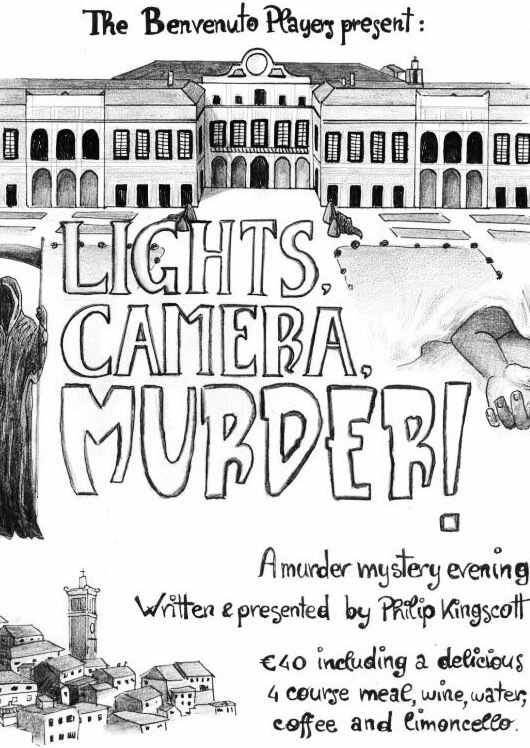 In October I’ll be back in Italy, running another murder mystery evening and teaching workshops in stage fighting and slapstick. I’ll also be working with The Benvenuto Players again, choreographing the chases and fight scenes for their upcoming pantomime. Can’t wait to be in my adopted home again!! Comments Off on The Italian Job! At this year’s Edinburgh Fringe I’m looking forward to playing four different characters (and playing the ukulele!) 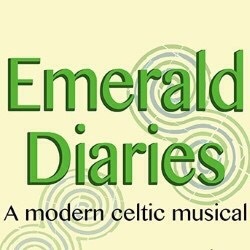 in Kingdom Theatre in Emerald Diaries, a new musical featuring Irish dancing and folk songs. It’s audition night in Leith for the local Irish dance troupe, but surely this young lad is not a dancer? Maybe he can sing, or is he just on a date with one of the girls? Anyway, there are dances to rehearse before a gala performance and already the instructor is stressed with her girls – what could possibly go wrong? This new musical premiere has live Irish dance, comedy, Scottish songs and a love story produced in association with Scotland’s award-winning Siamsoir Irish performance dancers, with specially composed music and toe tapping standards to savour. Emerald Diaries will be at Greenside Venue in Nicolson Square from 5-27 August at 8:40pm (except 14 and 21) and you can buy tickets here. Excited to be heading out on the (moonlit) road once more with this superb wee piece! Hopefully see you at one of the shows! Complicite Masterclass, Theatre, Opera, Comedy and Concerts! Posted on August 29, 2015 | Comments Off on Complicite Masterclass, Theatre, Opera, Comedy and Concerts! Due to various funding and timing issues I’ve been having a month off from performing at the Edinburgh Festival this year, and what a fun month it’s been. It’s been a great opportunity to see work by some amazing companies (personal highlights have to be 1927’s The Magic Flute, Complicite’s The Encounter and Paines Plough’s Lungs) and to meet up with former theatre colleagues and collaborators (some who’ve come from as far away as Japan) performing in Edinburgh for the month. I’ve also had the chance for some brilliant training and development opportunities. The highlight being selected to take part in a two day masterclass with Complicite Theatre Company. It was a great insight into new ways of devising and creating theatre, that I’m looking forward to using in my own work. Now feeling energised for all the creative endeavours that lie ahead in 2015! Comments Off on Complicite Masterclass, Theatre, Opera, Comedy and Concerts! This week I’m playing Alex Salmond, Jim Murphy and a host of other characters in “Leaving George“, a sharp and funny satire based on the Scottish Independence Referendum. I’m lucky enough to be working with SpartaKi Theatre again (having worked with them in “Inky Darkness” 2008).